This is what 146 years old looks like! 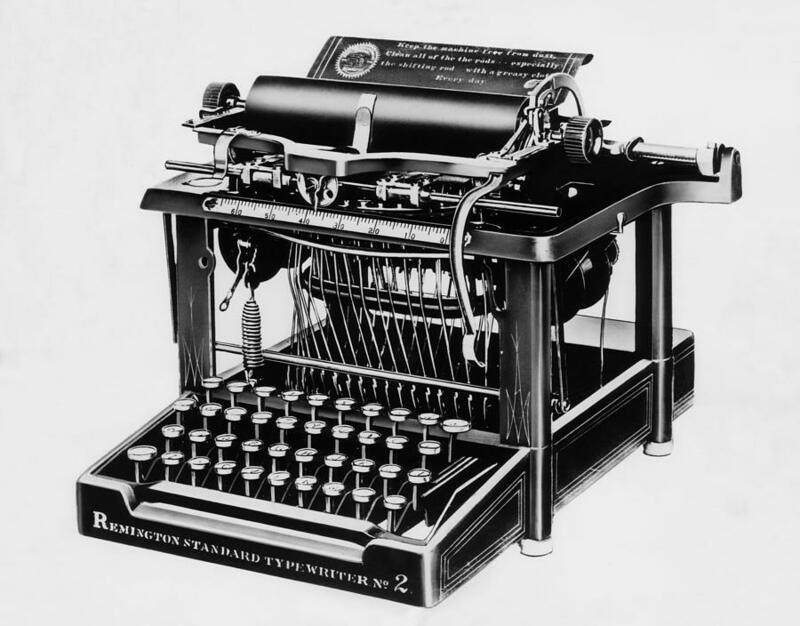 On June 23 1868, the first typewriter was patented by Christopher Latham Sholes. It only had capital letters and it took up as much room as a large table. 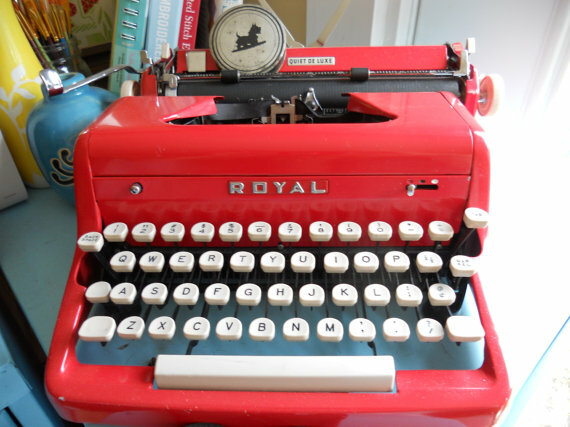 Typewriters were slow sellers at first, but Mark Twain bought one almost as soon as they came out, and in 1883 Twain sent the manuscript of his book Life on the Mississippi (1883) to his publisher in typed form, the first author ever to do so.